Finish your bridal look – or find beautiful gifts for your maids, mom, friends, or the bride in your life! 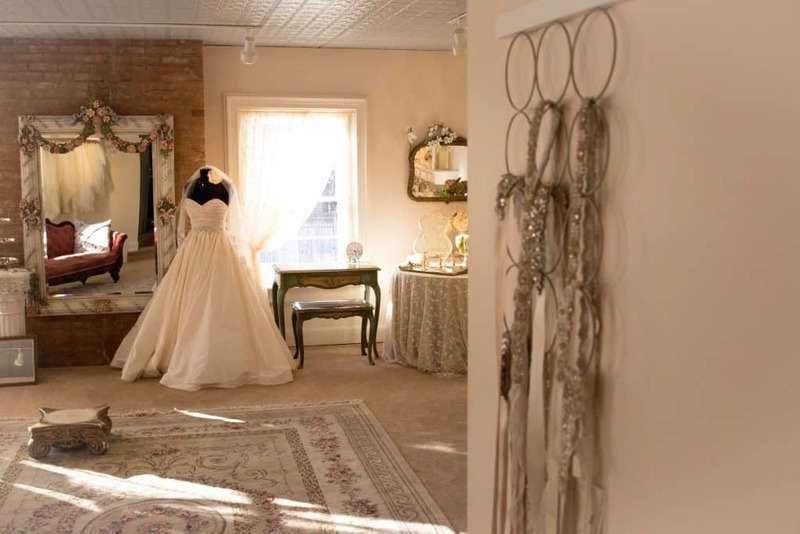 – in the only bridal accessory boutique in the Capital Region! Our Saratoga Springs bridal accessory showroom has soft, romantic lighting, gorgeous designs by the industry’s must-have bridal accessory designers, local artists, and statement jeweler Mignonne Gavigan!